How to customize header and footer in blogger, how to edit footer in blogger, how to remove date in blogger, how to remove social icons in blogger, how to remove author profile in blogger. 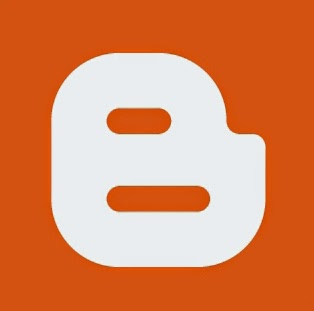 As a new blogger its not easy to understand how blogger works therefore all beginners start reading tutorials to learn how to customize their blogs. Blogger isn't so complicated so majority of people understands it quickly. There are many things that a blogger doesn't understand in beginning but one thing that is more difficult for a beginner to customize footer and header in blogger. Footer is that part of post which is shown below post, it contains share buttons, E-mail buttons, Author profile, Link to post option, Labels and so on. And header is that part of post which lies at the top of the post that is Date of publish. So in this tutorial I will tell you how to customize footer and header in blogger. I will show you how to remove contents like date, share buttons, author profile etc. When you click on Edit a small window will open having many options. First of all we will customize main page options. With main page options you can change number of posts on home page, the defult number is 7 but I have shown only 4 as it slows down my blog. To change number of posts just replace number beside posts with number of post which you want to show on homepage of your blog. See above image if you still don't understand. 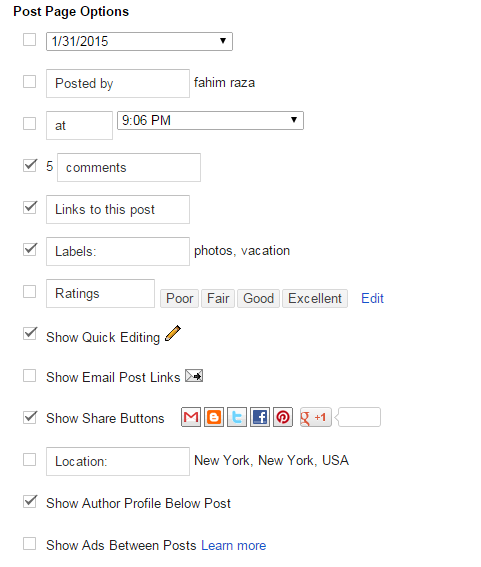 This option contains so many sub-options like date, posted by, at(time), comments, link to post, labels ratings etc. If you want to show any of them just check it and click on save and you are done. For example if you want to show date click on the small box shown beside it and click on save. 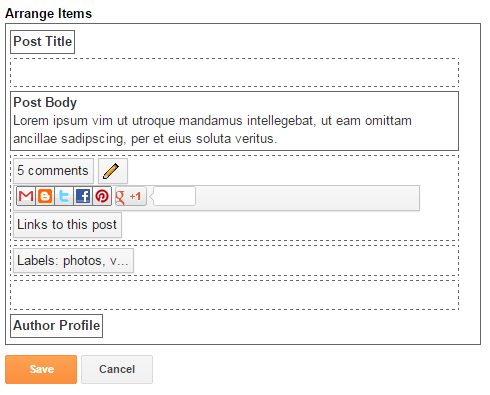 After post page options there is a last option to arrange items. Arrange items lets you to rearrange items of footer. If you want to rearrange any item just click it and grab it to move to another place. That's it. After making any change click on save and you are done. Hope you like this post. Give me your feedback in comments. If you have any question or suggestion leave a comment below. Follow and subscribe on Homepage to get latest news about blogger tutorials in your inbox or follow 101Helper on Google+, Facebook or twitter to get updates. Thanks for visiting 101Helper. If you like this post share it with others and pay a visit again.